Don’t take healthy ears for granted! Hearing can decline slowly over a period of years. People get used to asking others to repeat themselves, to straining in restaurants or business meetings. Some people lose confidence in social situations because they are not sure they are hearing correctly. Some just stop doing things they love like going to the movies or family gatherings. Find out if you are doing this because of your hearing. HEARING TESTING – WHY DO I NEED ONE? A hearing evaluation determines your hearing range and how to keep it working at its best! A thorough hearing test is easy and a good way of preventing hearing problems down the road. It is important to address any underlying cause of hearing loss as a prevention tool. We gather information to discover if there is any related hearing history and specific environments that may be troublesome. 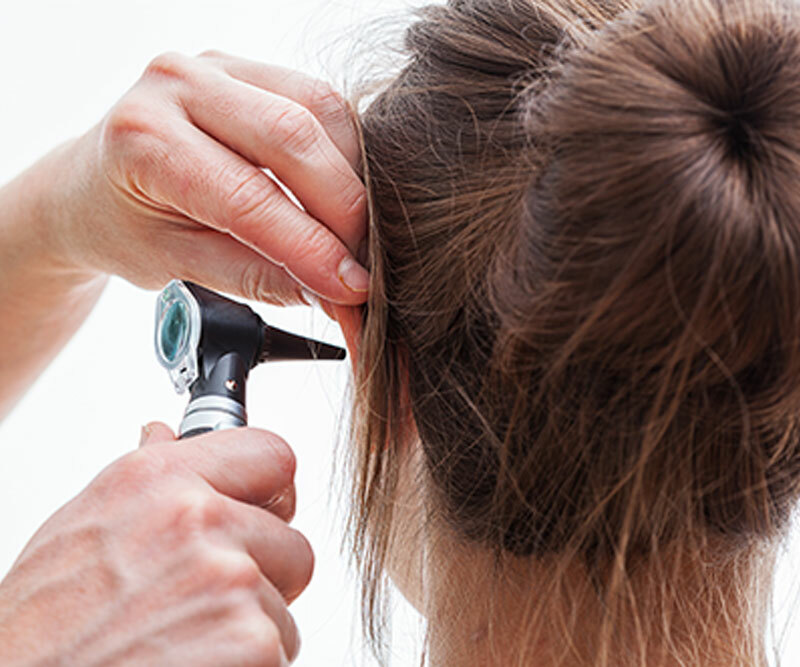 We examine your ear canal and eardrum to determine if there is any earwax or structural issues in the ear that may need attention. We use the hearing test to create your “hearing profile” and review the results with you. All recommendations and treatment options are based upon specific details of this profile. Our recommendations incorporates BOTH hearing preservation and hearing assistance options. 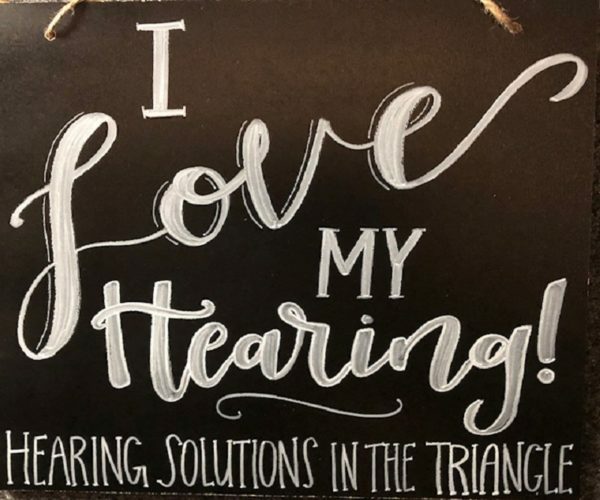 There is no such thing as “one size fits all” recommendations as everyone has different listening needs, profiles and preferences and that’s what makes the hearing test so important! Contact us today to schedule your appointment with Dr. Anita Carroll. WILL I LOSE HEARING WITH AGE? This may be a joke to some but those of us with hearing loss don’t really think it’s funny! With my new hearing aids, technology has come a long way! i heard every word my teacher said in a lecture..for the first time !! Anita Carroll has worked with me to maximize my use of the new technology in hearing aids. In a noisy situation I reached up for the magic button on top of aid, noise went right down in volume !! Just remember to disconnect it when your environment changes !!! If you are considering updating your hearing aids, I say “go for it “hear again !! you’re worth it. My Hearing Aids Totally Changed My Life! Effective solution to a musician’s problem! Anita loves her work and it shows! Experience is the best I’ve had! I really appreciate the extra time and attention! I am so pleased with your thorough analysis of my hearing problem. You prescribed exactly the type of hearing device I needed. Your training and follow up visits have been very helpful. Now I rarely need to ask anyone to repeat their comments. When in a crowded restaurant or in church, I am much more confident and comfortable. Thank you so much for your competent and professional services. Thank you for all of your help with my mother. She really liked you and had a high regard for you. Your help with my mother made her last years a whole lot better because she was able to hear!